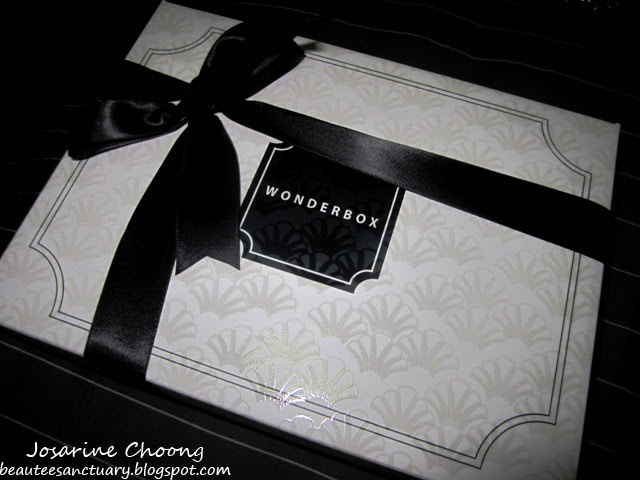 Hey ladies, today I finally received my first ever WonderBox! Well it is their first box too but yeah I was pretty excited! 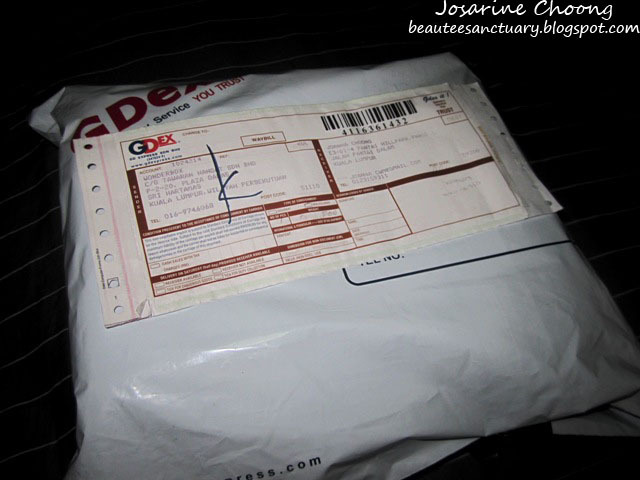 So I unboxed it just now and took some pictures for you to see roughly the kind of products they would give. 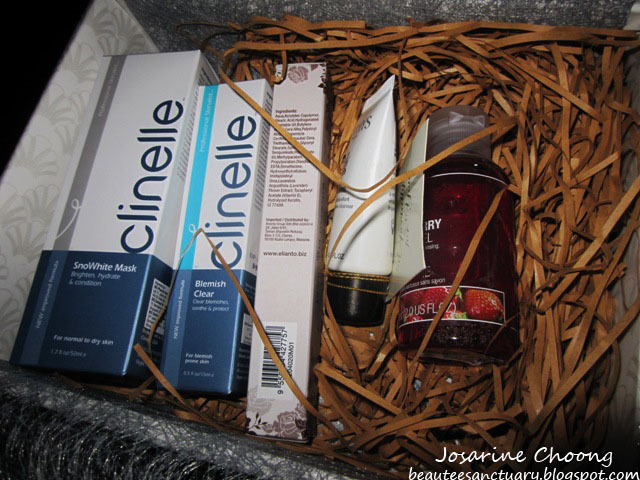 However the purpose of a Beauty Box is to SURPRISE everyone, so the format of the box may not be the same. By format I mean like five full sized products, or 2 full sized and 7 samples kind of thing. 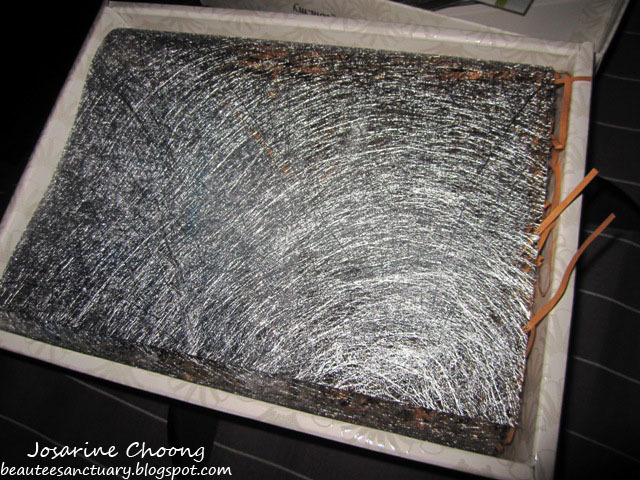 Nicely wrapped with bubble wraps. 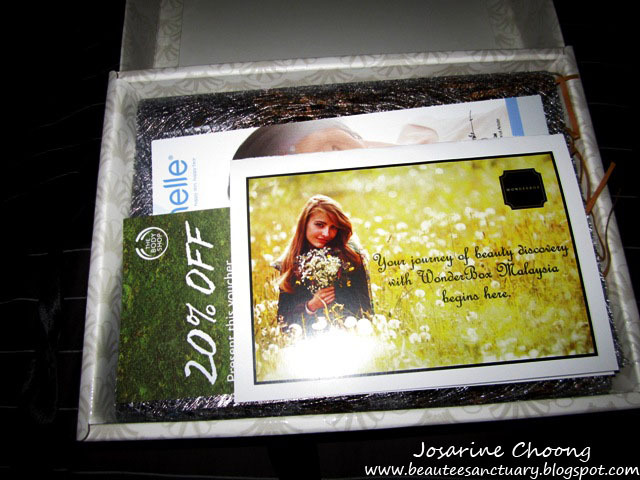 hmm another Beauty Box that I received did not have bubble wraps. I'll give WonderBox a credit for that. The box is actually more solid than I thought. When I saw the pictures on their Facebook Page I thought it was going to be those really cheap paper box, but nope this one definitely has class. Check out the 3D design printed on the box. Tadha! That's a card that shows what products are in the box. There's also a 20% voucher for Body Shop however only applicable for their body wash. Lets take a closer look to each and every one of the products. 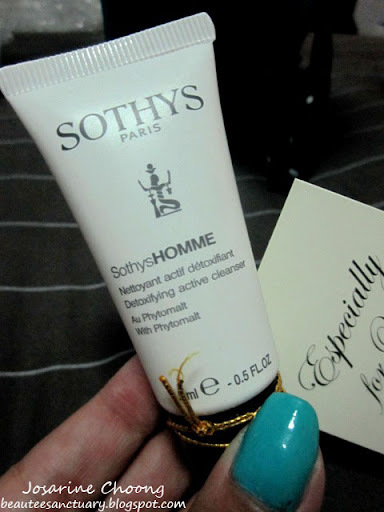 Sothys HOMMES's Tri-Active Cleanser has a fresh and light texture to soften and soothe sensitive skin. It also regenerates and repairs damaged skin. 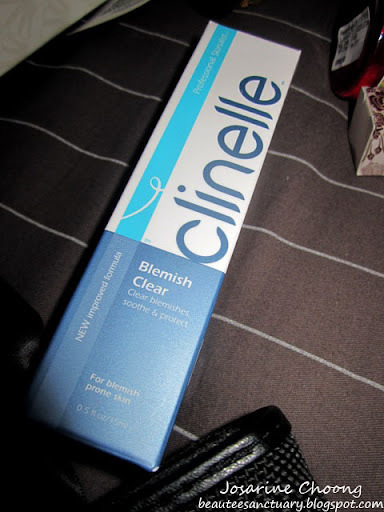 clinelle's Blemish Clear speeds up skin healing and tightens enlarged pores. It helps relieve skin pain, inflammation and clear acne in just 1-2 days. - Perfect for me! I have huge pores and can use them after I squeeze my blackheads out. Okay you're not supposed to squeeze FYI but sometimes we just can't help it. Not to forget those annoying zits. Also not to forget The Body Shop's Strawberry Bath Shower Gel. It is a refreshing cleansing gel that lathers up in the bath or shower to leave your skin feeling clean, fresh and subtly scented. - I really like the Strawberry scent from Body's Shop but they are pretty expensive. So i'm happy this was included in the WonderBox! So yeap that's about everything! 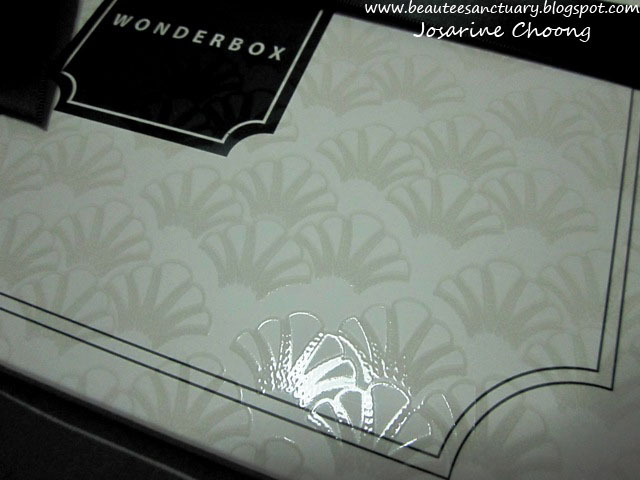 Wonderbox cost only RM39.90 inclusive of postage. 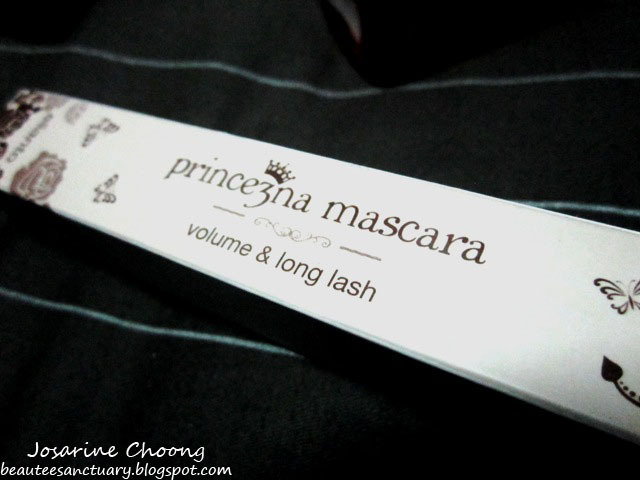 Hey RM40 for so many full sized products, so worth it. 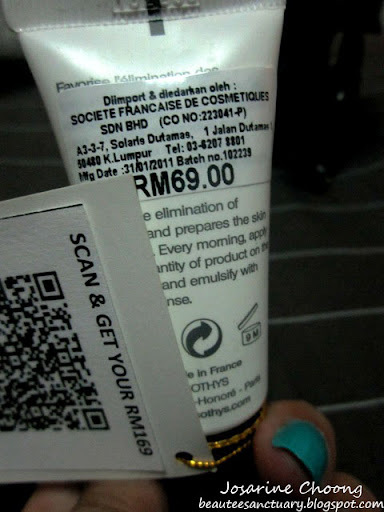 Not to forget Sothys that cose RM69! 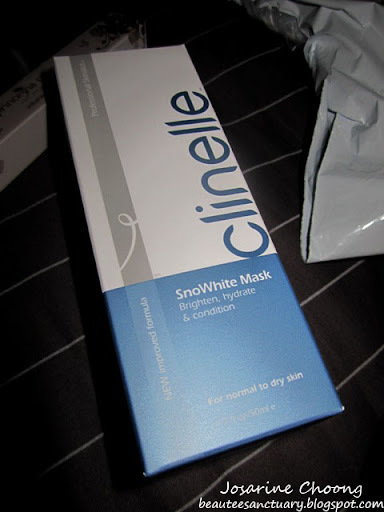 clinelle definitely not less than RM30 as well. 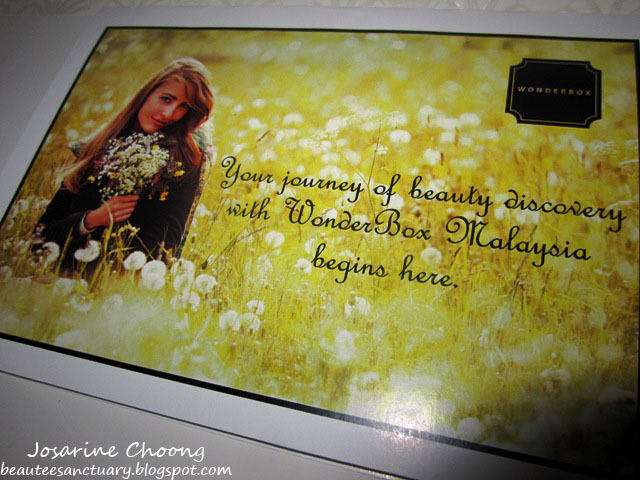 wow so you only have to pay RM40 for that mysterious box? So many full sized items! I would have expected more samples. I would totally subscribe if there was one which is for make up products. :) do you know of any? 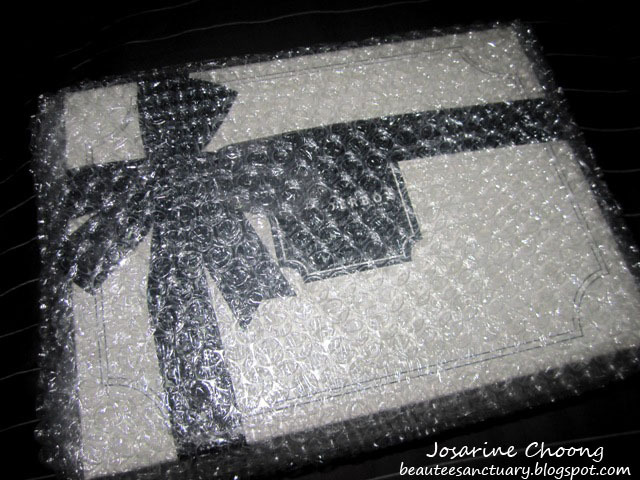 Love the black ribbon, so cool! Yeah pretty classy... in some ways.